So, Pope Francis it is, then. I love the fact that some religious institutions allow and even encourage their members to change their names. Names are generally chosen as symbols of what the involved parties hope the bearer will become. It’s not so much choosing a name as picking a personality or fate. This notion of nominative determinism is one reason why books of babies’ names continue to be top-sellers, year in, year out. It helps that there are always plenty of new babies to be named. Unlike popes. I don’t blame the former Argentinian cardinal for choosing a name unprecedented for popes. I don’t think I’d fancy being just the next in a sequence of popes of the same name, like the interminable sequels of a Hollywood blockbuster (Pope Rocky VI, anyone?) I have always been fond of the new pope’s namesake, St Francis, especially since visiting his old stomping-ground, Assisi, as a teenager. Of course, not all papal names were created equal. I wouldn’t mind being another Pope Boniface, which to me suggests a kindly, rotund, beaming Pope giving and receiving love in all directions. Pope Honorius sounds as trustworthy as you could get. Pope John-Paul was a pretty benign name, too, with a touch of Beatles-esque hip about him – though I’m not sure Pope George-Ringo would have had the same cachet. And if you think that would have been a wacky name, how about Pope Sixtus III – how confusing is that? He put in 8 years’ service in the 5th century, just to add more numbers to the equation. I’m hoping the equally strangely named Pope Sisinnius had neither a lisp nor a stutter. If you’re in the mood for more idle musings about papal names, there’s an engaging list on Wikipedia here. It’s the cardinal’s equivalent of the Parent’s Best Book of Babies’ Names. And if that isn’t enough to entertain you, pop over to Twitter and search under the hashtag that was the second most popular trending story at the moment the new pope was appointed. Right under the unsurprisingly top hashtag “#NewPope” came “#ReplaceMovieTitleWithPope”. The gems that cropped up here were enough to completely distract this atheist from the white smoke at that point still emerging from the Vatican chimney. Suggestions included “Dude, Where’s My Pope?”, “Jurassic Pope”, “The Pope with the Dragon Tattoo”, “Pope Fiction”, “Gone with the Pope”, “Dr Strangelove: Or How I Stopped Worrying and Learned to Love the Pope”, “The Pope Wears Prada” and so on – you get the picture. Of course, I quickly added my own contributions: “Mary Pope”, “Smokey and the Pope”, “The Pope, The Witch and The Wardrobe”, “Pope Gordon” and “Flash Pope” (the last two in honour of my aggressively atheistic husband Gordon), to name but a few. It’s no wonder I didn’t get much work done that night. Actually, I don’t think it really matters what the Pope is called, any more than it matters what the Queen is called. The title alone is enough to conjure with. Who needs a name when your title is recognised around the globe? Here’s an example. When my brother was a teenager, he belonged fleetingly to a band. He and his friends chose the band’s name by picking words at random from the dictionary. It is a time-honoured process for the unimaginative which worked a treat for the Wombles (eventually a rival band themselves, of course, as well as a bestselling children’s book). 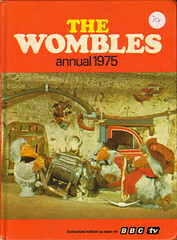 The Wombles used an atlas instead of a dictionary, hence a string of characters with melliflous names such as Orinoco, Tobermory and Great Uncle Bulgaria. What did my brother come up with? “Inedible” – ok, quirky. “Giant” – good, suggests impending megafame. And finally: “Pope”. Put them together: “The Inedible Giant Pope”. Well, band names don’t get more memorable than that. So what if I were pope, (and I realise that is about unlikely a proposition as I will ever make on this blog), which name would I choose? Well, based on the principal of nominative determinism, I think I’d follow the new Pope Francis’s example and go for a name that suggested what I wanted to be. Pope Popular, Pope Ethical, Pope 21st Century – all a bit too obvious. But given the fact that by the time anyone becomes pope, their age will feature in both the “weakness” and “threat” sections of a SWOT analysis of their position, I have a simple but elegant solution, so obvious that I suspect you’ve arrived at it ahead of me. After all, what’s not to love about Pope Young? I rest my case. 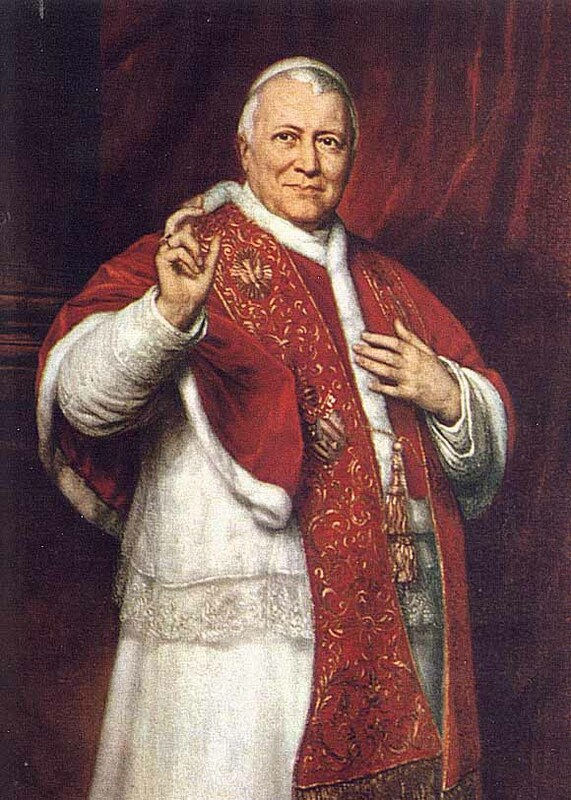 PS No Popes were harmed in the writing of this blog post. 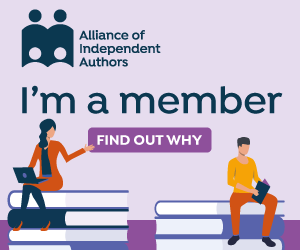 PPS I admit this post is something of an experiment, driven by the surprising revelation that “nominative determinism” – a phrase I have always adored – has been one of the most popular keyword phrases in my previous posts. I have absolutely no idea why. As a lapsed atheist I will try to be frank… but not Francis! Thinking about those murderous Medicis. Pope on a rope? Nope? You’ve still got it, Debbie, keep it up. Haha! Thanks, Shaun! 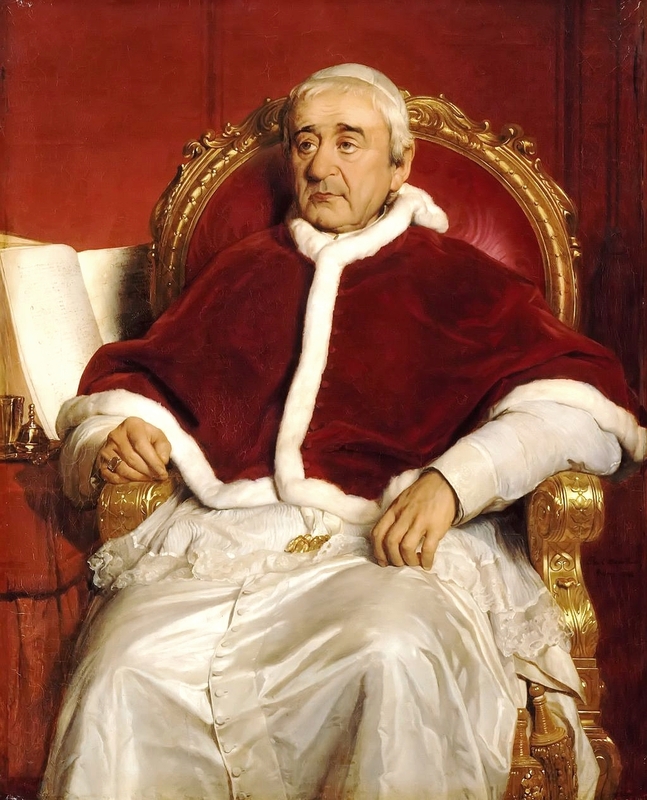 By chance, I’ve just been reading a novel about the Borgias since I wrote this post, including one who was Pope, and it’s made me see the papacy in a completely different light! Thanks for your comment, lovely to hear from you! Oh, and I must mention that my husband’s name is Francis! Haha! Great comments, Laura! Funnily enough, the new Archbishop of Canterbury was installed today – arguably the closest we’ll ever get to an English Pope! Planning a blog post about him soon, in the interests of balance! I know why nominal determinism is so searched for … because no one knows what it is. (I was going to say ‘WTF it is’ … but thought you might object … so I left ‘WTF’ out). Funny post, Debbie … I started the day with a smile and that’s always a good thing. Haha!! Yes, I think you’re exactly right there, Angela! Ever since I found out what it means, I always issue a little mental “hurrah!” in my head every time it’s mentioned on the radio – as I do whenever the gloriously-named Damian Grammaticus pops up from wherever he is currently posted in the world. Actually, with a Latinate name like that, maybe they should send him to the Vatican! Thanks for your comment, Angela, lovely to hear from you again! Many smiles and out right guffaws as I read this post – let’s start a poll – Pope Young, Young for Pope – and how about Pope in a Soap – The Pope and Restless – the mind staggers.